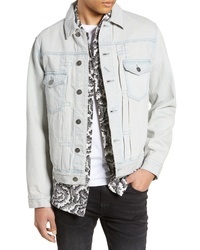 Treasure & Bond Denim Trucker Jacket $99 Free US shipping AND returns! 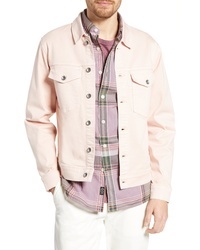 Todd Snyder Dylan Denim Jacket $168 Free US shipping AND returns! 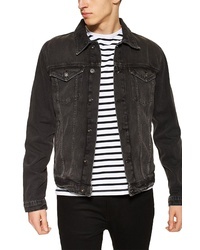 rag & bone Definitive Jean Trucker Jacket $325 Free US shipping AND returns! 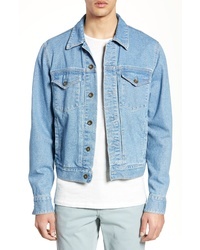 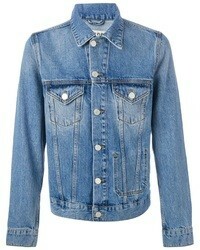 Topman Denim Jacket $75 Free US shipping AND returns! 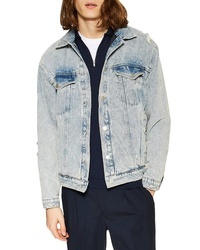 Wrangler Icons Denim Jacket $148 Free US shipping AND returns! 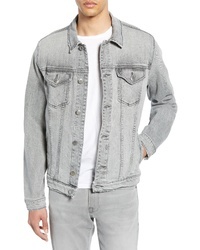 Wrangler Icons Denim Jacket $138 Free US shipping AND returns! 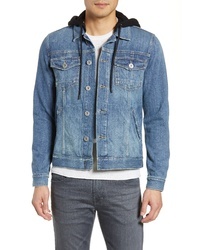 Paige Scout Hoodie Detail Denim Trucker Jacket $259 Free US shipping AND returns! 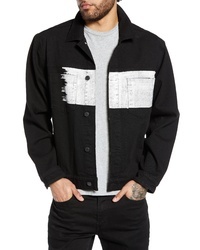 Wesc Painted Denim Jacket $225 Free US shipping AND returns! 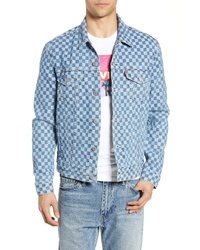 Levi's Checker Trucker Jacket $98 Free US shipping AND returns!